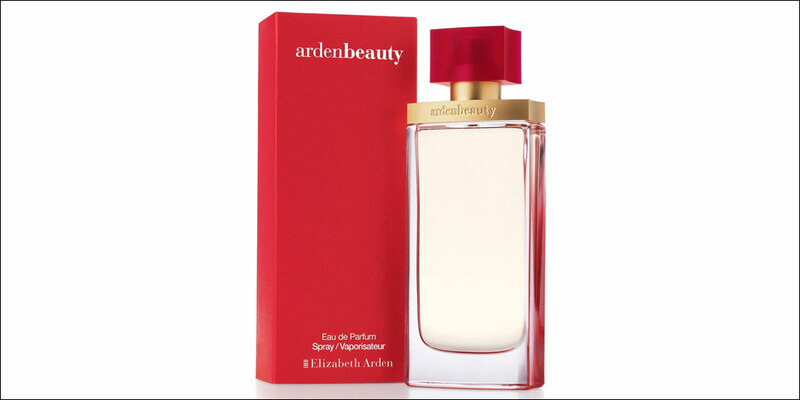 The first Elizabeth Arden salon opened on Fifth Avenue in 1916. 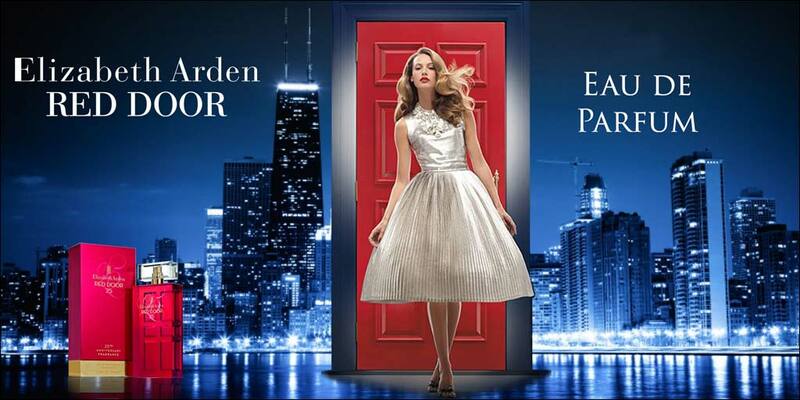 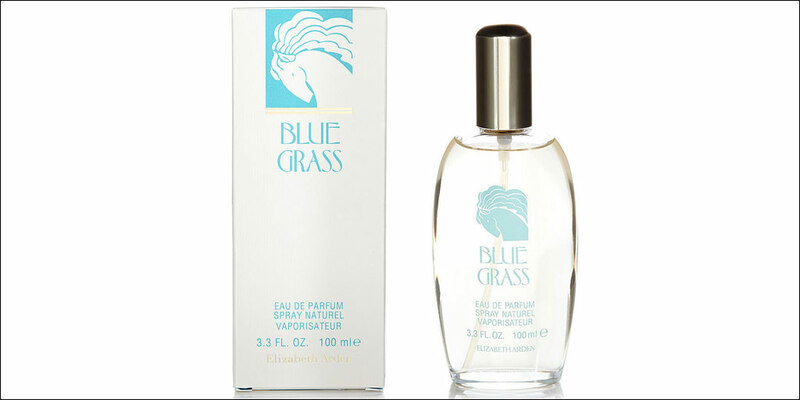 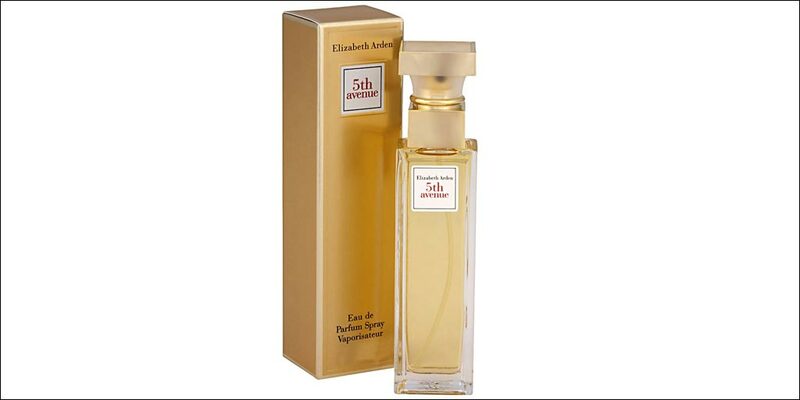 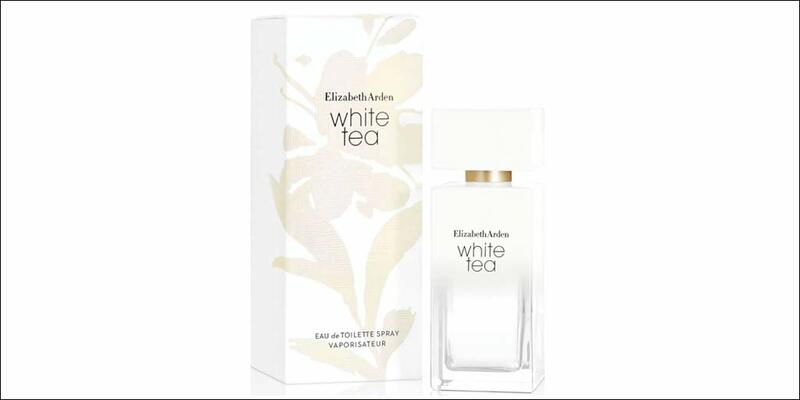 Since then the rich heritage of the Elizabeth Arden House of Beauty has continued to inspire. 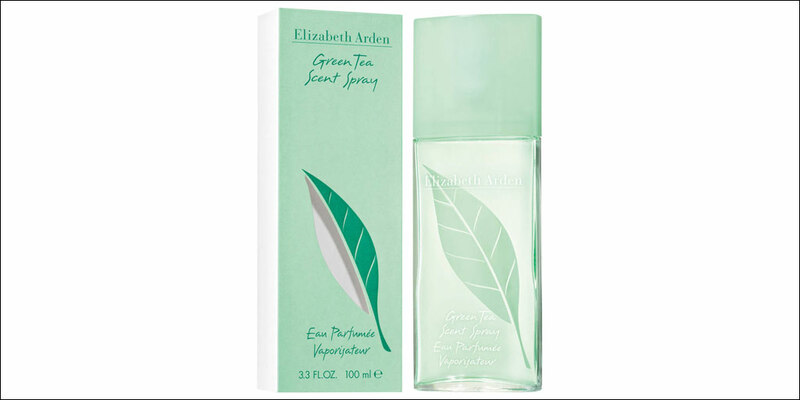 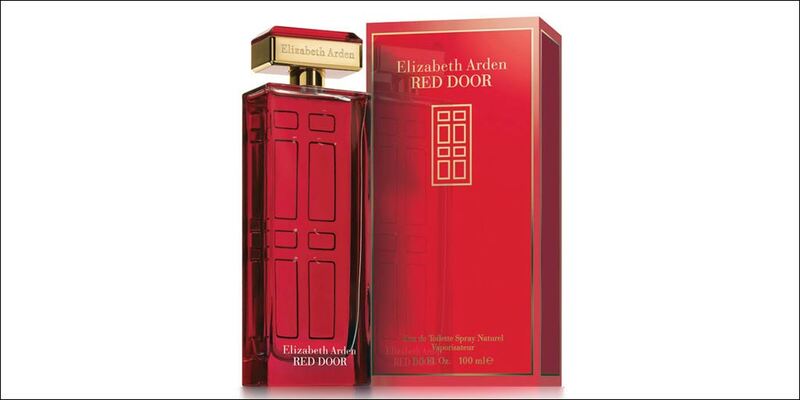 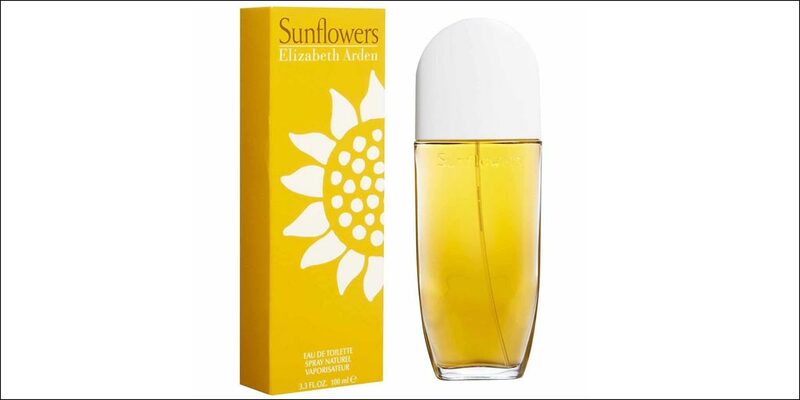 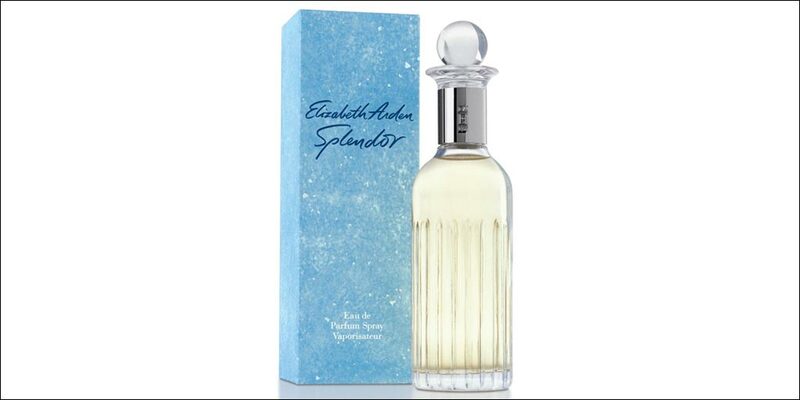 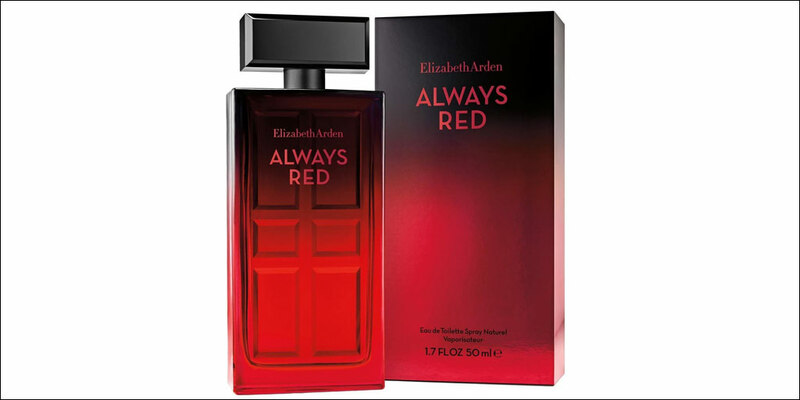 Today the brand produces a range of women’s perfumes including the signature Red Door, Fifth Avenue, Green Tea, Sunflowers, Blue Grass, Arden Beauty and Fifth Avenue After Five, available to buy online or in-store from Scentstore – an authorised UK retailer.